Edward Baumann makes custom dress shirts that compliment your wardrobe while achieving the perfect fit and comfort. We set ourselves apart through our commitment and passion for style. We pride ourselves on providing the very best in custom dress shirts. Each shirt is measured for your specifications and handmade in the United States. We provide American tailoring at its very finest. Edward Baumann Clothiers knows the perfect pattern, color, or design to match your tastes and keep you looking your very best. We pride ourselves on our reputation among businessmen as a clothier who takes their work as seriously as you do. We’re professional, respectful, and discrete. You’re a busy individual and our job is to remove the burden of what to wear. 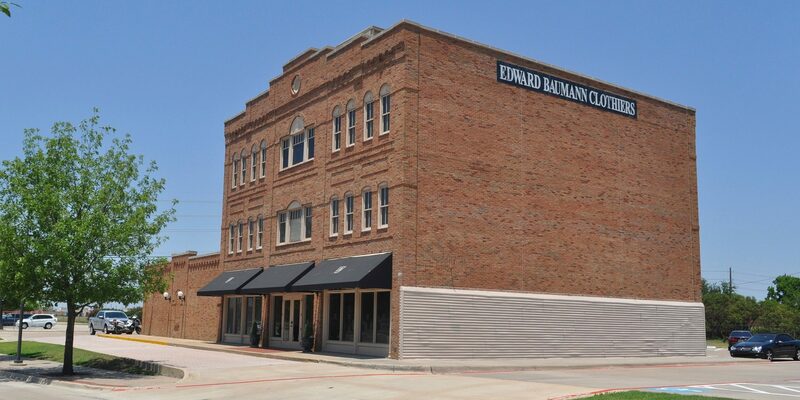 Edward Baumann Clothiers’ records the various patterns and fabric swatches from your wardrobe to match you with the perfect dress shirt every time. Treat yourself to an experience in looking your best at all times. Leave the department store brands at home during times of leisure. We have something better for you to wear. Edward Baumann Clothiers creates a custom collection of casual shirts for all occasions and seasons. We keep track of the patterns and design you purchase so the ease of finding a new garment is simple. Edward Baumann Clothiers has you covered. While suits, sport coats and blazers have always held a predominant place in a primary canvas don’t overlook the importance of a perfect shirt to complement the full look. 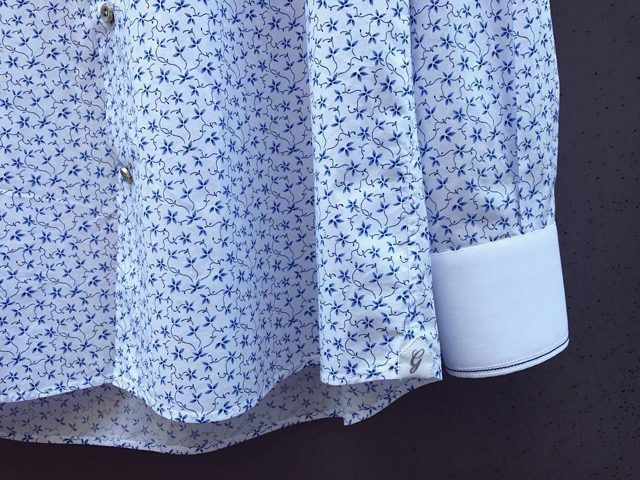 The collar is the most striking feature on a shirt and is visible at all times. Therefore, it is crucial to choose the right style for your face and wardrobe. Once you have a custom shirt that fits you perfectly, you can expect the same fit and workmanship for all future shirts. 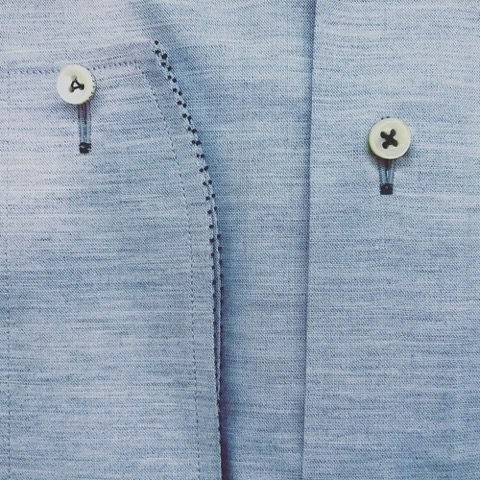 The smartest weapon in your toolbox is removable collar stays. Magnetic collar stays are used to keep your collar in place to perfect the open collar look. It is all in the details!